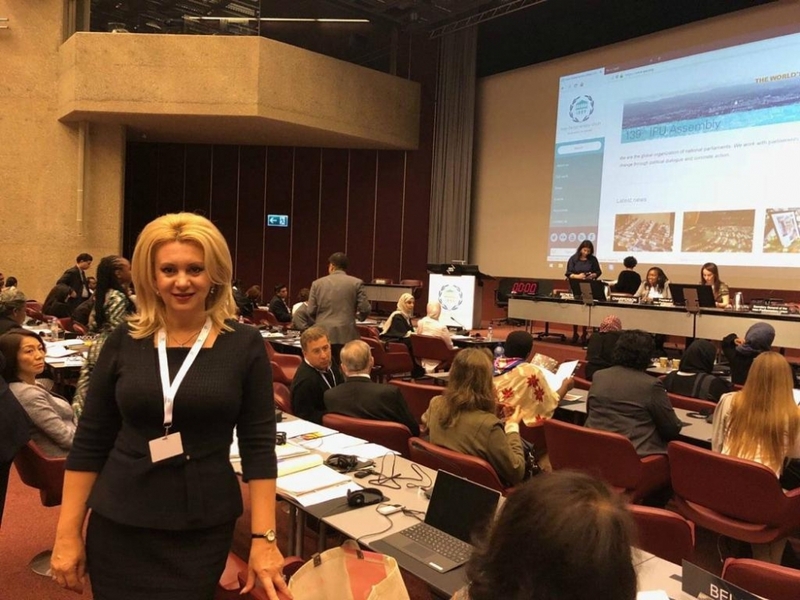 Over 1300 MPs and parliamentary staff from around the world met in Geneva for the 139th IPU Assembly, during 14-18 October 2018. Under the umbrella theme of science, technology and innovation, the Assembly covered multiple subjects including fake news, sexism and harassment in parliaments, human rights, disarmament, counter-terrorism, the Sustainable Development Goals (SDGs) and migration. The works of the Assembly were chaired by Ms. Gabriela Cuevas Barron (Mexico), the IPU President. 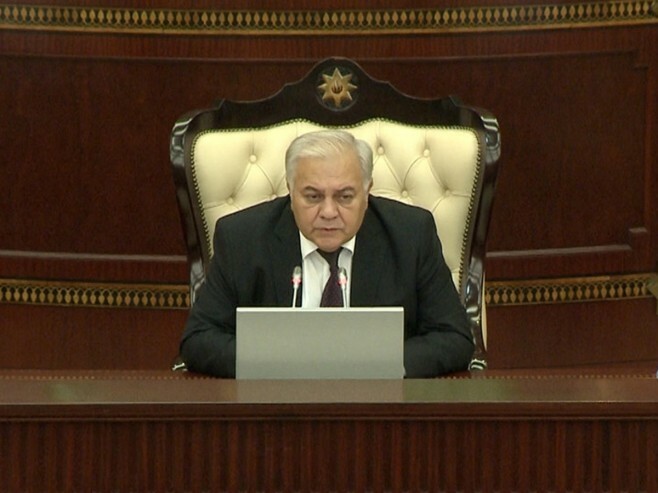 In the Assembly’s General Debate, the MPs discussed about “Parliamentary leadership in promoting peace and development in the age of innovation and technological change”. Guest speakers included Ms. Flavia Gianotti, Director General of CERN (the European Organization for Nuclear Research) and Mr. Henk Rogers, Founder and Board Chair of the Blue Planet Foundation. 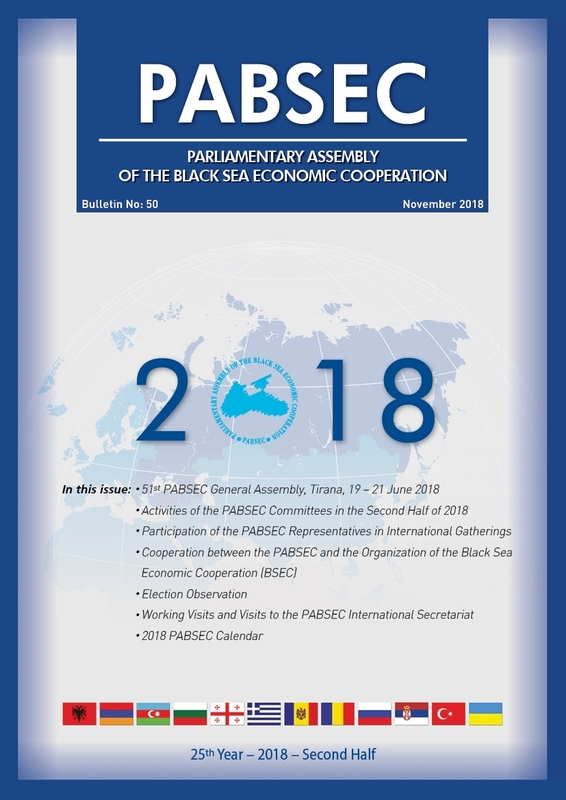 In her intervention in the general debate, Ms. Violeta Ivanov underlined the fact that granting the PABSEC the Associate Member Status to the IPU, in October 2017, represented a very important milestone in the activity of the Assembly. 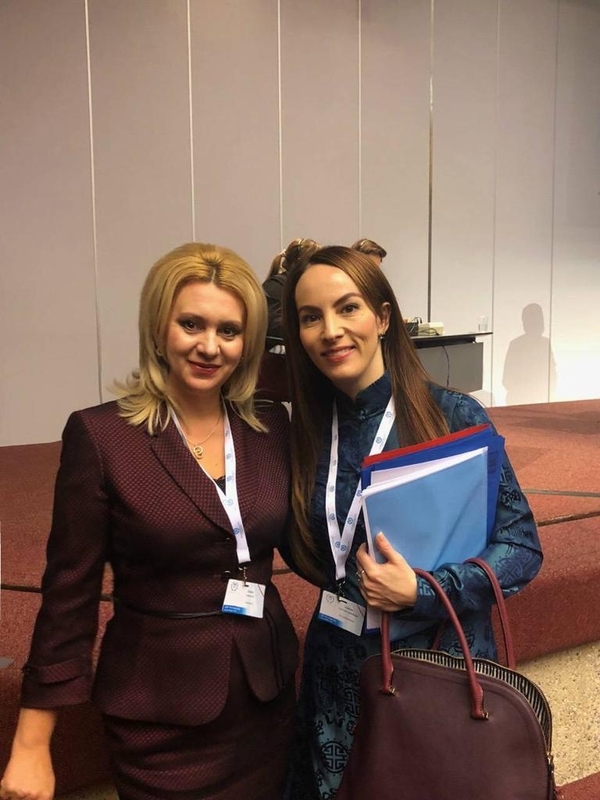 Ms. Ivanov mentioned that today innovation is the driving force of the world economy, representing a tool which fosters the wealth accumulation through individual initiatives, ensuring the flow of national and foreign investment into the knowledge-based economy. The role of the parliamentarians is of utmost importance, aiming to promote peace and stability all over the world, in an age of continuous changes and challenges, with which not only our Region and also Europe, but the whole world is faced with. 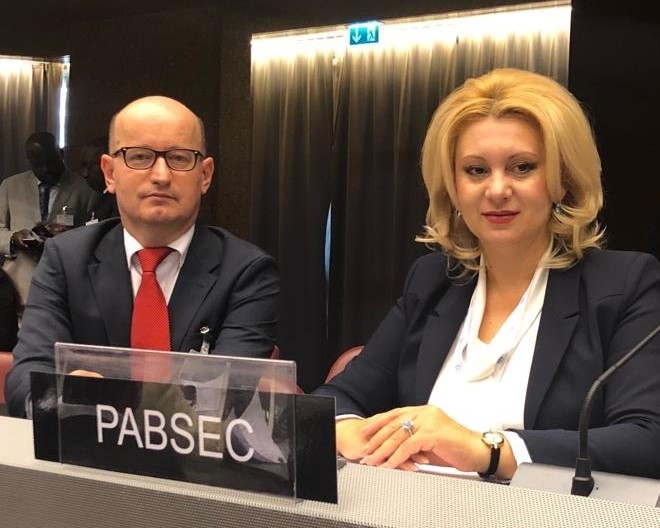 Concluding, the Head of the PABSEC Moldovan Delegation mentioned the fact that the PABSEC adopted several Reports and Recommendations on this subject, where the Assembly emphasizes that innovation policy is one of the priority directions of the BSEC Member States. 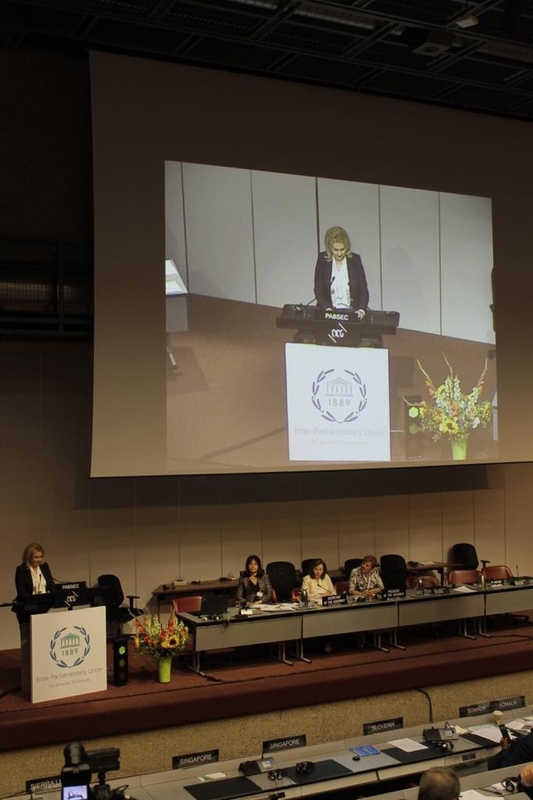 Within the IPU Assembly, the IPU Forum of Women Parliamentarians took place, where the Gender equality in science and technology was one of the main themes discussed. Ms. Ivanov also participated in this meeting. The impact of technology on information and the responsibility of the parliaments to regulate fake news, were the subject of a panel discussion among MPs, journalists and academics. Marking the 70th Anniversary of the Universal Declaration on Human Rights, a special session took place, in partnership with the UN Office of the High Commissioner for Human Rights, in the presence of prominent parlamentarians and politicians.